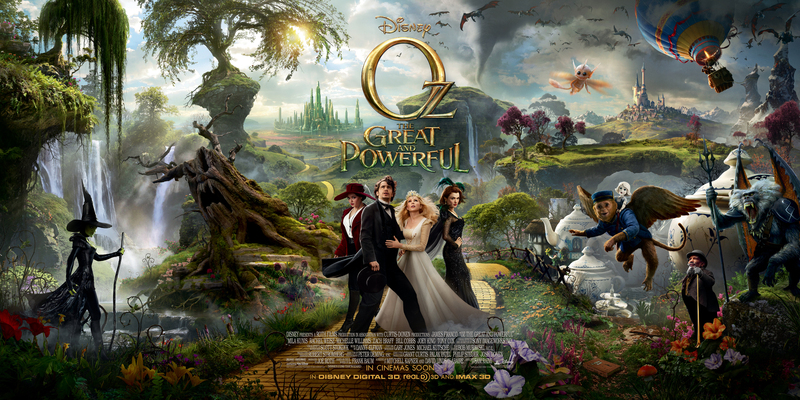 New Posters Released for Oz The Great And Powerful! So you guys already know that I’m pretty excited to see Oz The Great And Powerful – I remember falling in love with The Wizard of Oz when I was little (although the flying monkeys totally creeped me out), and cannot wait to see the magic that Disney has worked in creating a backstory for one of the most famous stories ever told! Judging by the way the trailer and how the posters look – this film is bound to get nominated for something! Right now I’m completely enthralled with the artwork featured in the movie posters – everything looks so vivid and whimsical. 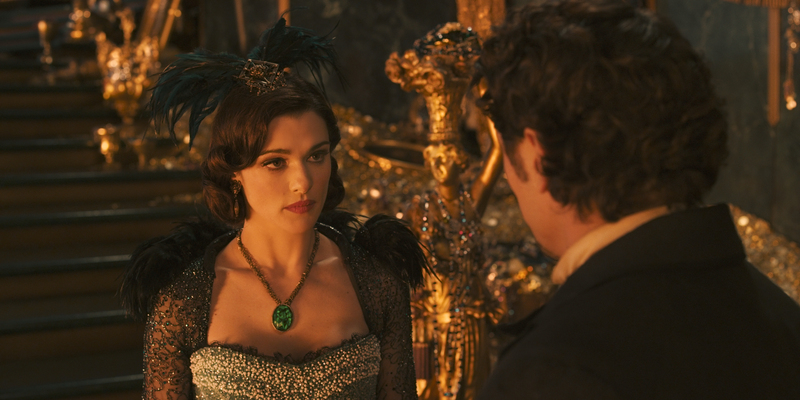 Plus, I can’t wait to see Rachel Weisz as Evanora, one of the three witches (I’m guessing she’s the darker more devious one of the three) of the Land of Oz! 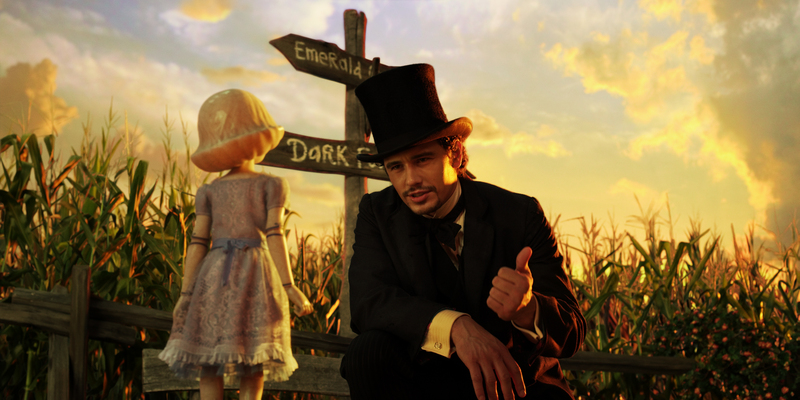 Starring James Franco, Mila Kunis, Rachel Weisz, Michelle Williams, and Zach Braff Oz The Great And Powerful is directed by Sam Raimi and slated for release on March 8, 2013. 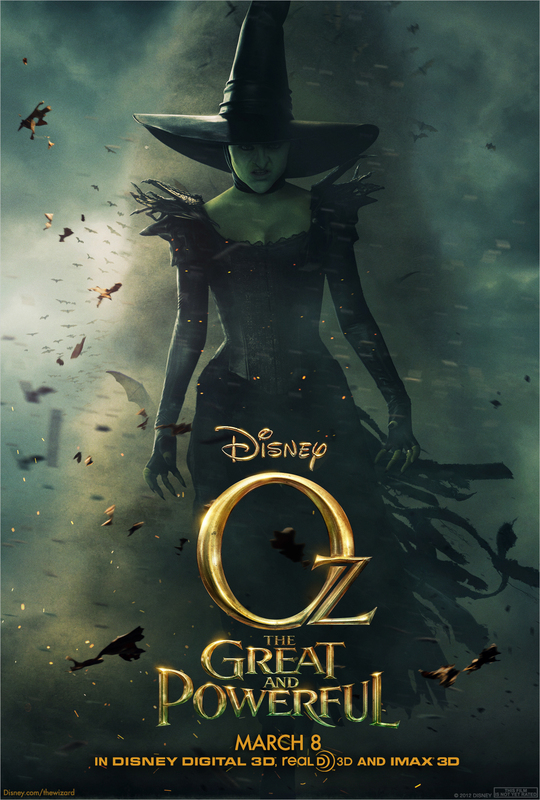 Until then, I’ve included the newest poster and a couple stills from Oz The Great And Powerful for your viewing pleasure – aren’t they beautiful?! Lovin’ My Influenster Love VoxBox! Previous Post Monsters Inc. in 3D Wishes You Happy Holidays!